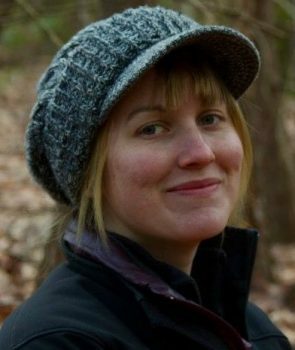 Lindsey is a postdoctoral research associate with the Global Landscapes Initiative at the University of Minnesota Institute on the Environment. Her research examines the health of grazing pastures globally. She received her doctorate in Ecology and Evolutionary Biology at the University of Arizona and completed her doctoral research in the subalpine meadows of the Colorado Rockies at the Rocky Mountain Biological Laboratory. There, she did both manipulative and observational experiments along an elevational gradient to examine the effects of climate change and biodiversity on rates of carbon cycling. Her diverse scientific interests also include plant functional trait ecology, phenotypic integration, biogeographic patterns of abundance and rarity, and limits to geographic range size.